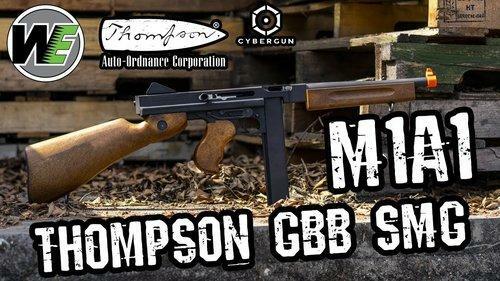 I am after a second hand GBB thompson and/or mags. Will buy either separately. Dont mind if the mags leak or if the gun doesn't operate correctly. I have been playing airsoft for around 2 years but my knowledge of the internals of an AEG is limited. I would like to get a bit more range out of the gun and up the FPS a little to around 320 (currently at 280-290). Any advice on the aftermarket barrels and hop up upgrades would be greatly appreciated. Cheers for the replies. Have brought the king arms one. Any one know where to get the mid or low cap mags from.